If you have a suggestion, a good tip that you want to share with us or a misconception, do not hesitate to contact us. Make sure you check our FAQs page. The answer to your questions may already be there. Be you and show what you think! 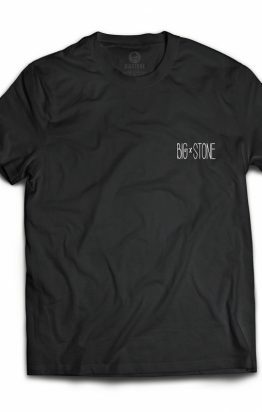 Wear Bigstone!